Partner to offer 19% discount in conjunction with Payday campaign on the 19th of every month. 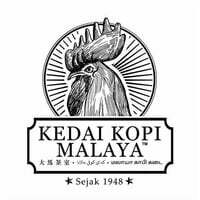 Take a step back into the past at Kedai Kopi Malaya. Savour local delights, local kuihs, and snacks from childhood as well as the traditional breakfast that has been a long time favourite amongst locals. 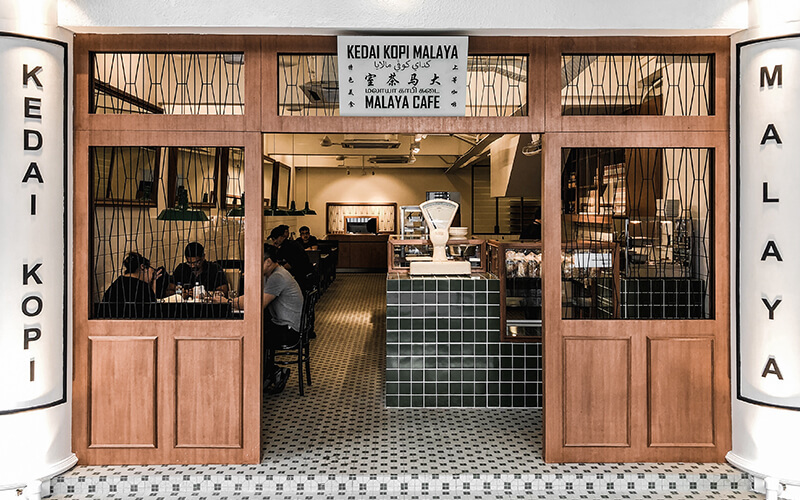 With its 1950s interior design theme, this is the place to be to experience a true local kopitiam ambiance.